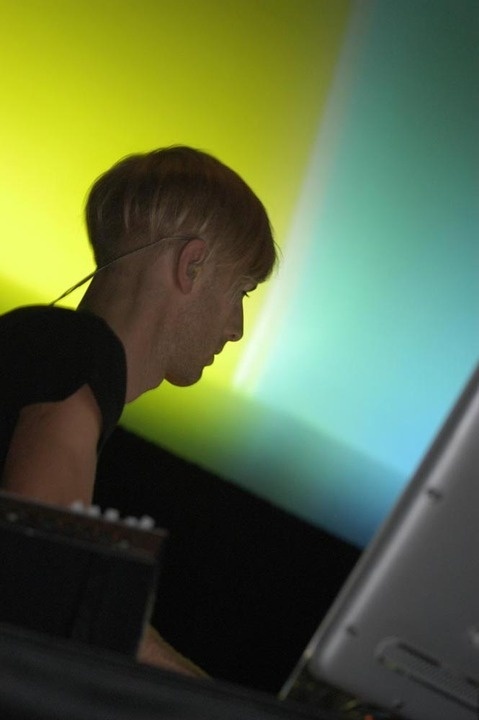 To mark the return of his Plastikman project after an absence of almost 10 years, Richie Hawtin has chosen MUTEK for an exclusive presentation. 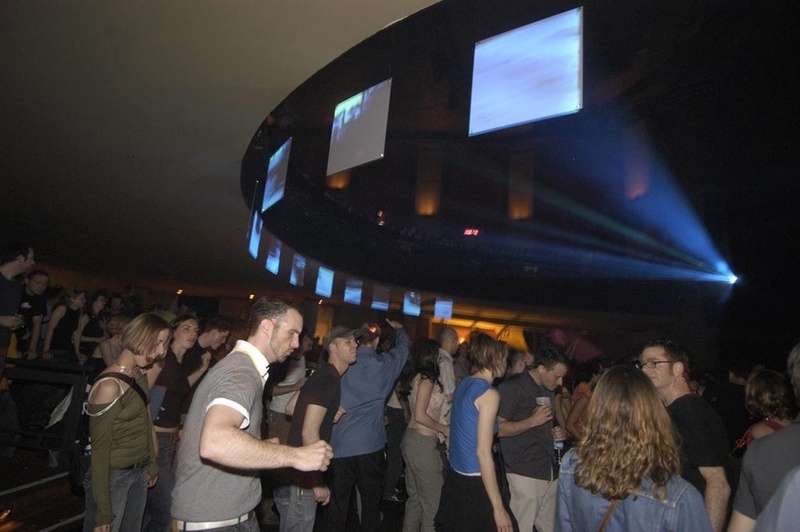 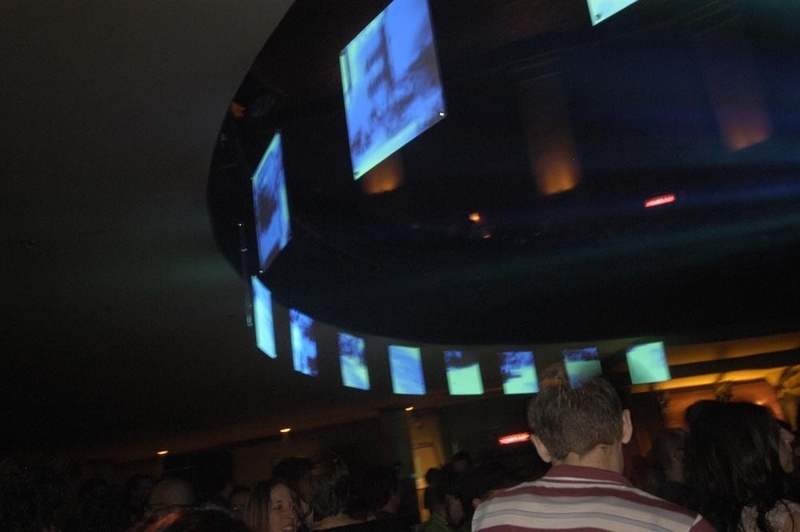 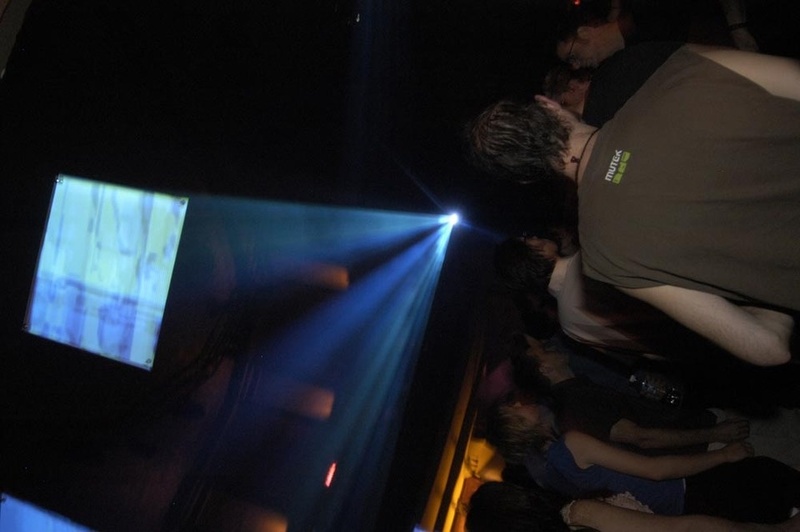 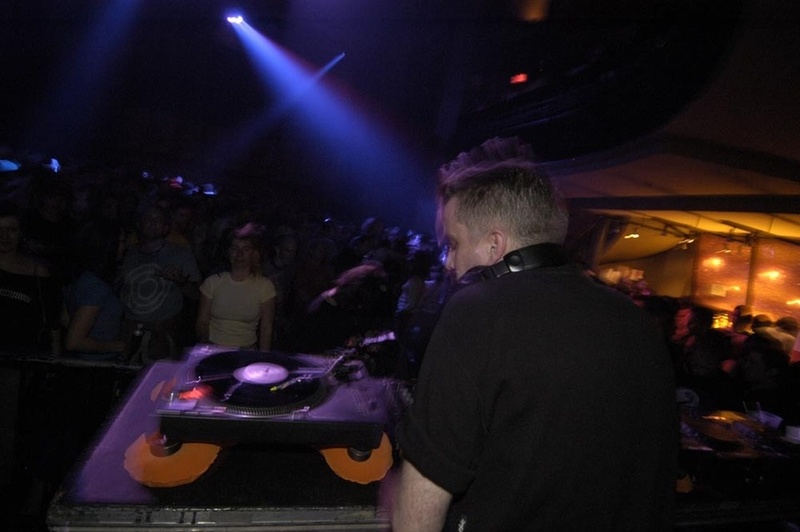 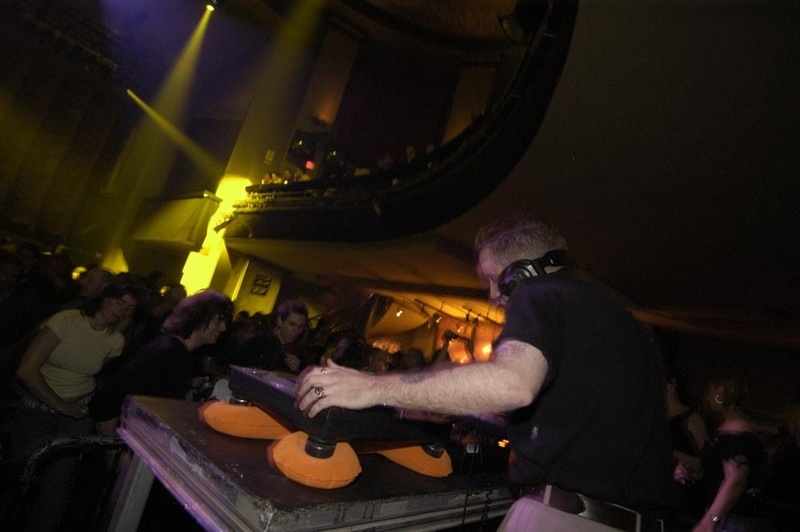 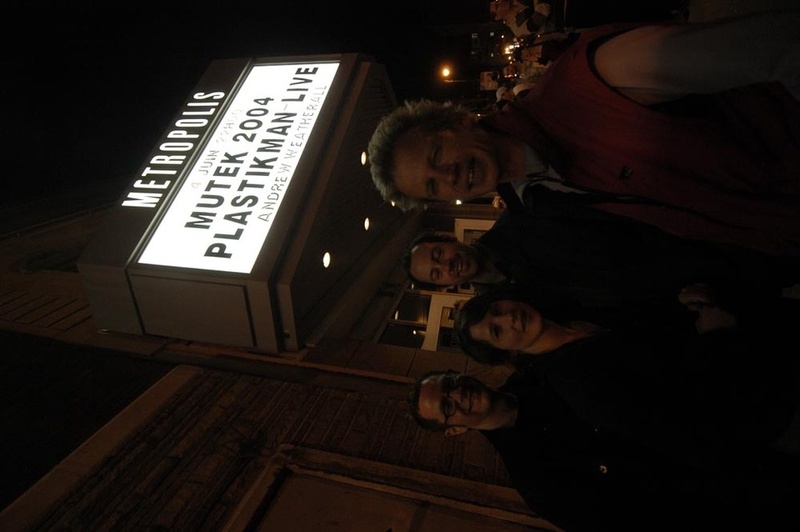 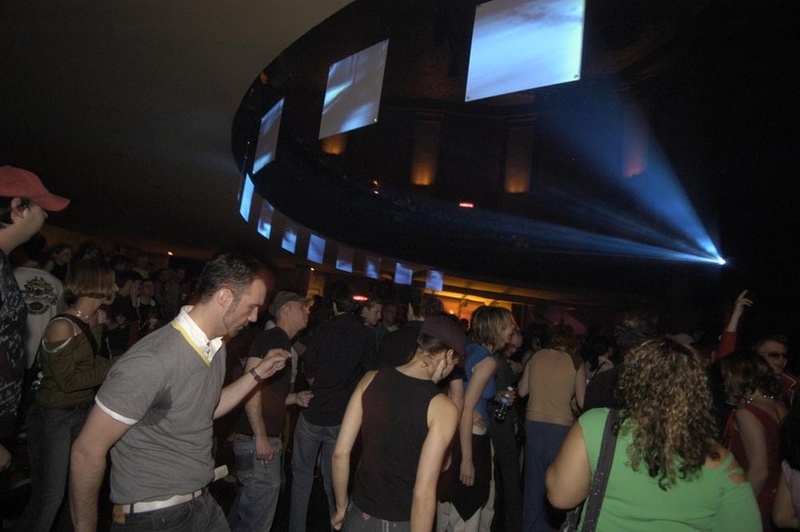 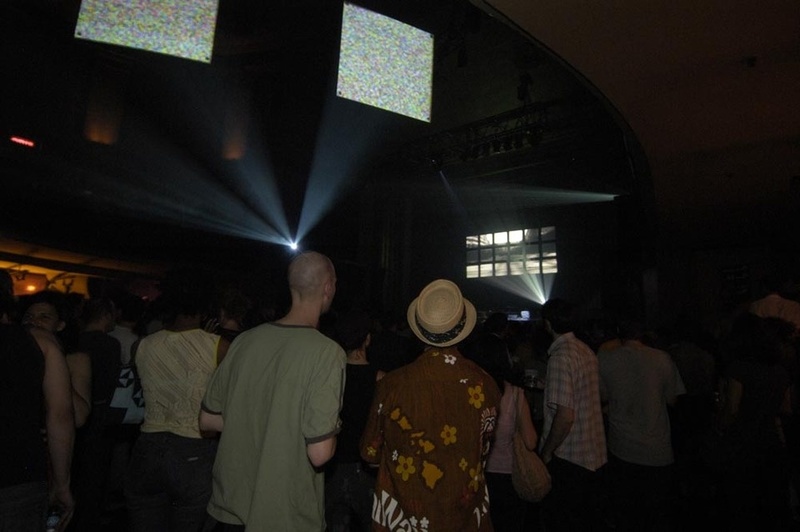 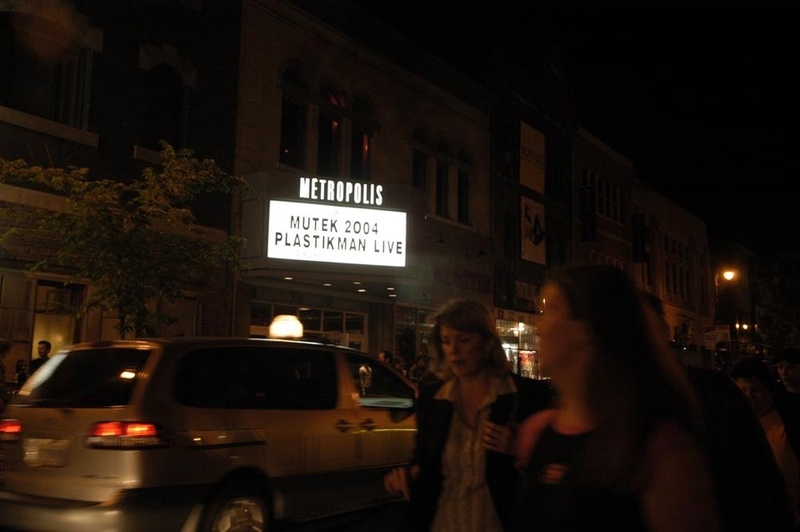 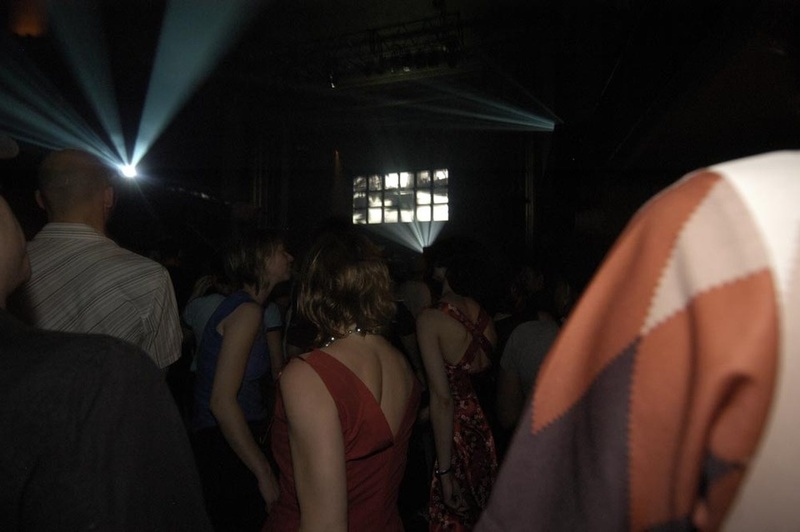 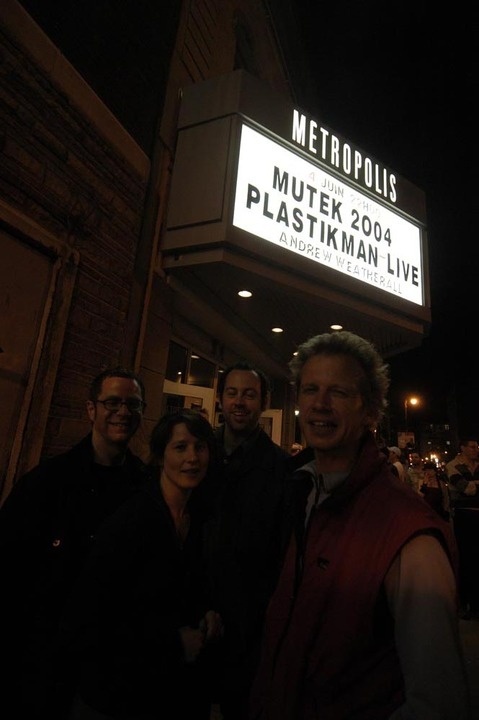 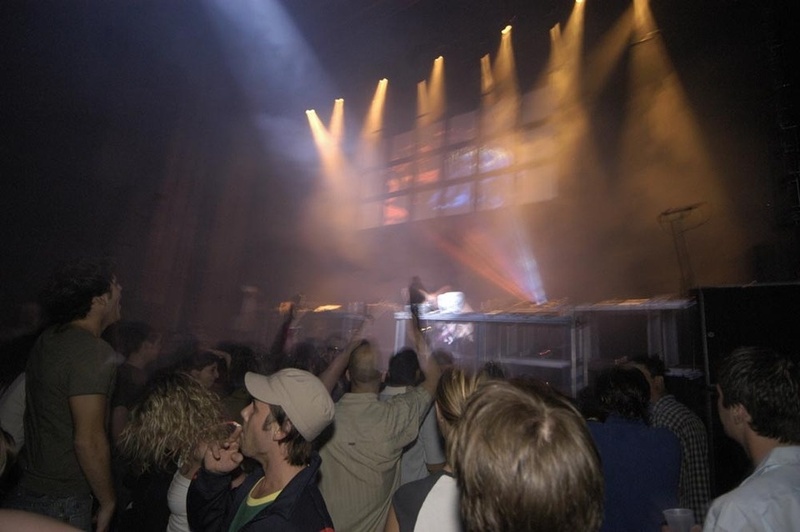 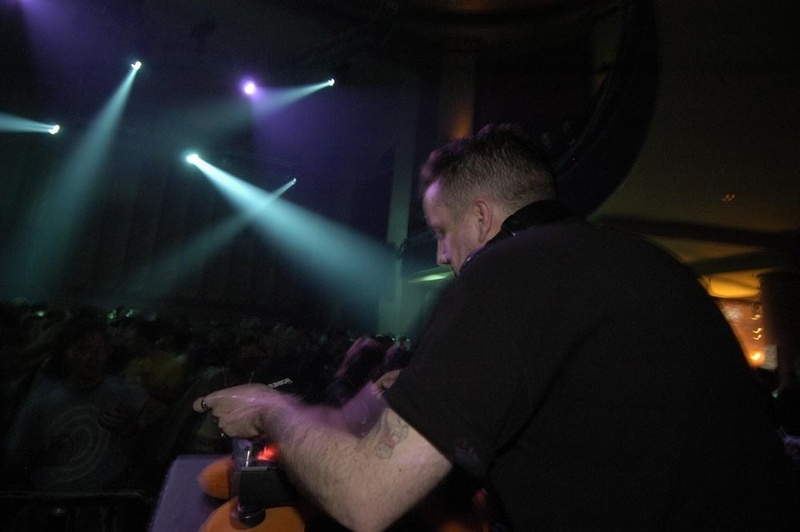 Plastikman Live 2004 (Kontrol), an unprecedented and ambitious development in live electronic music, is scheduled for one night only at MUTEK 2004. 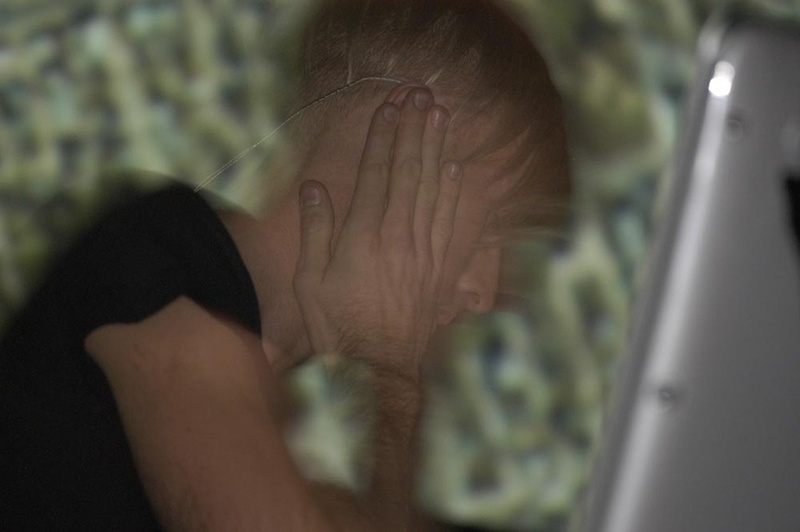 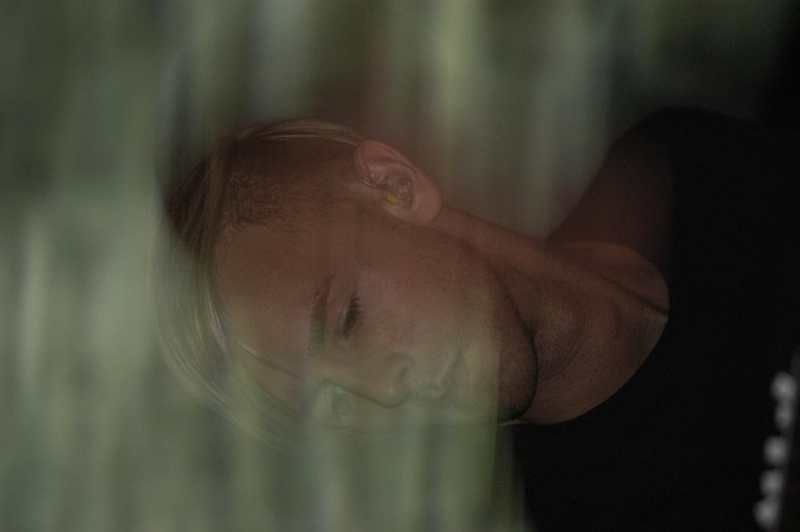 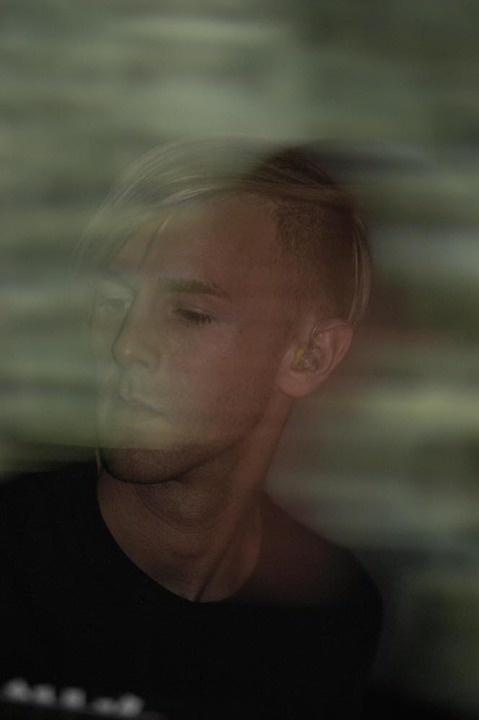 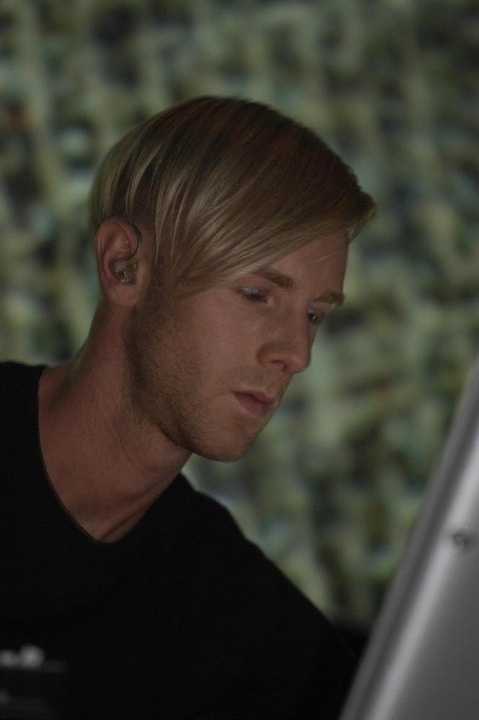 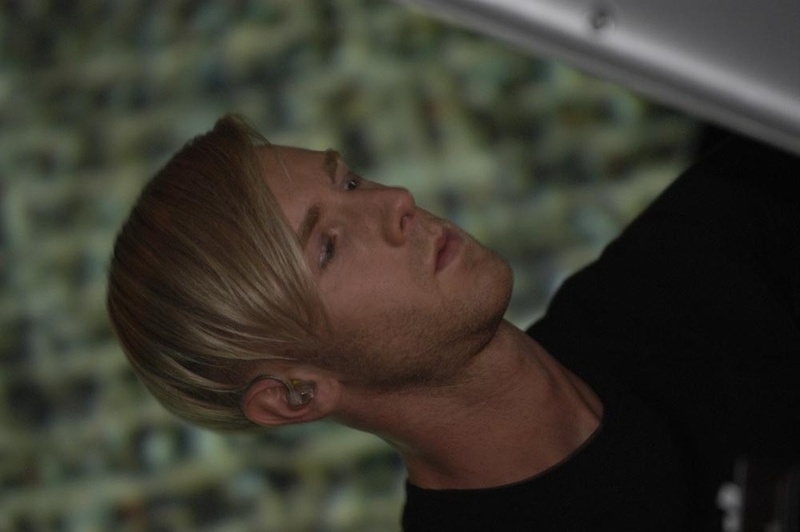 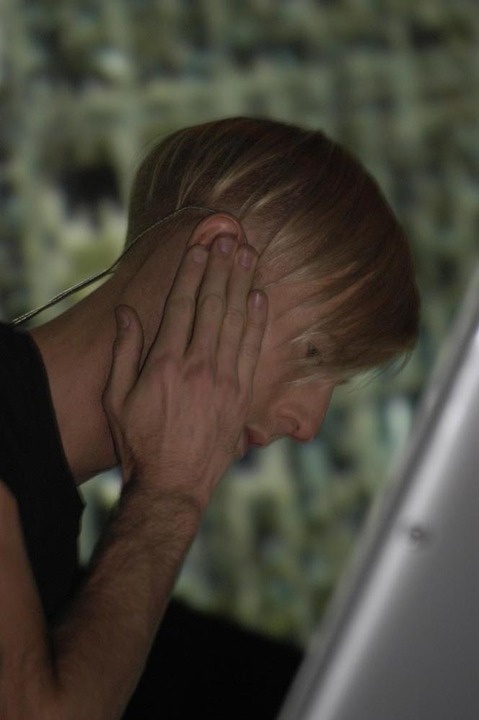 Nearly a year in the making, and a full 9 years after the last live Plastikman performance, Richie Hawtin will combine much of what's transpired from his recent work, as well as what defined his early material. 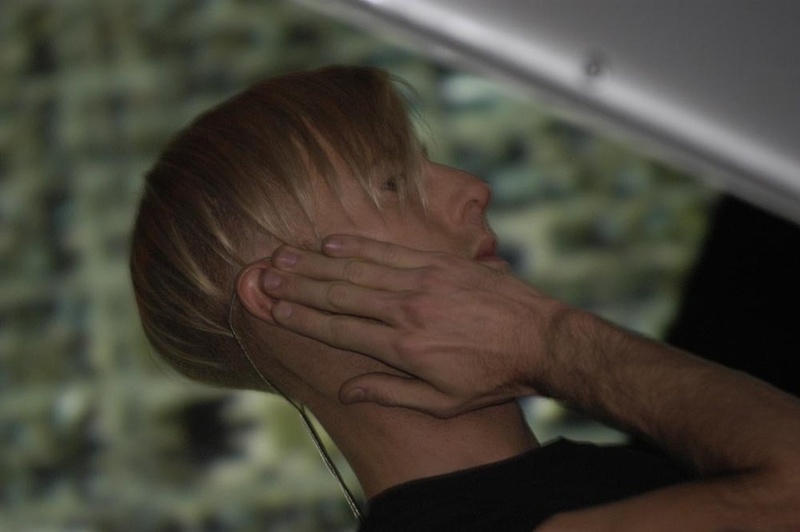 A spectacular array of technology, developed specifically for this performance, will allow Hawtin to control all aspects of the audiences' experience. 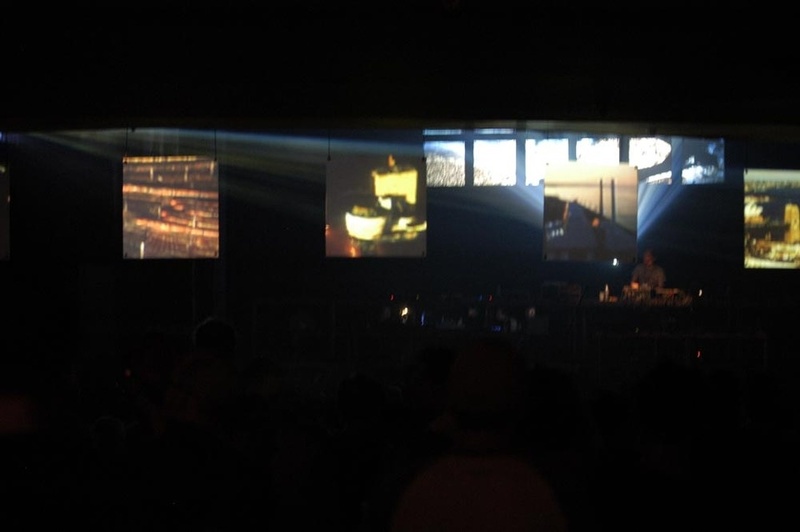 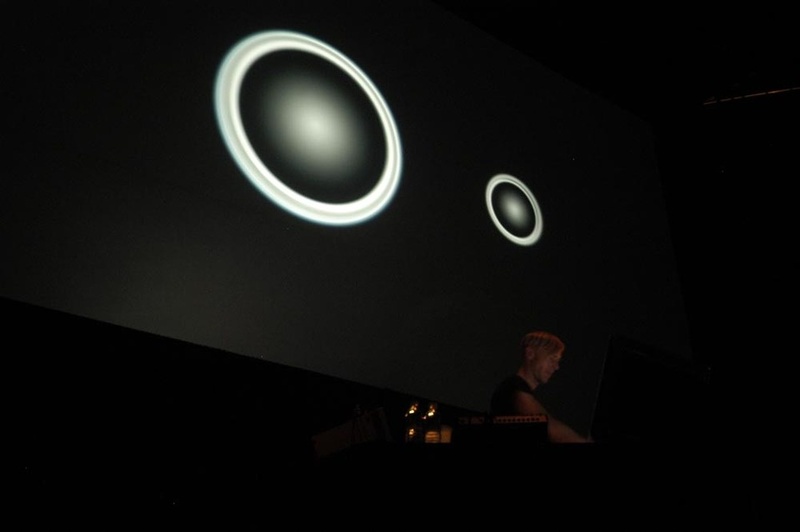 While manipulating and controlling his audio machines, he will also command a real-time generative moving image display, a lighting rig and a audio installation quite different from the conventional sound system. 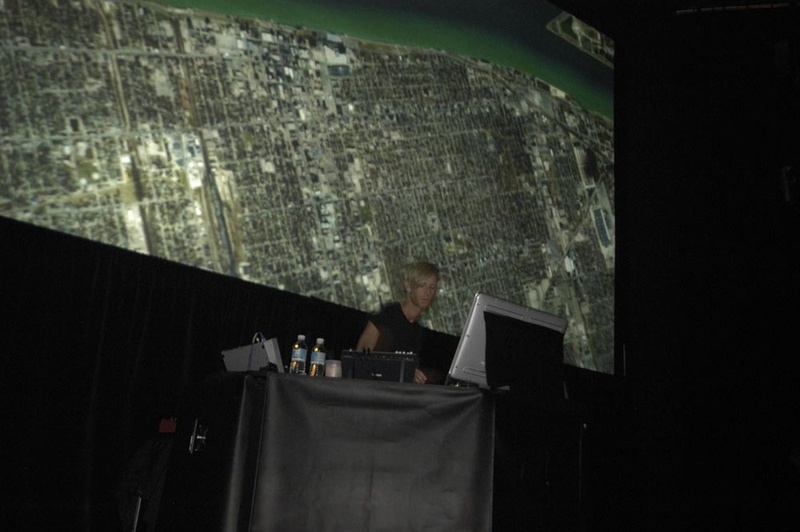 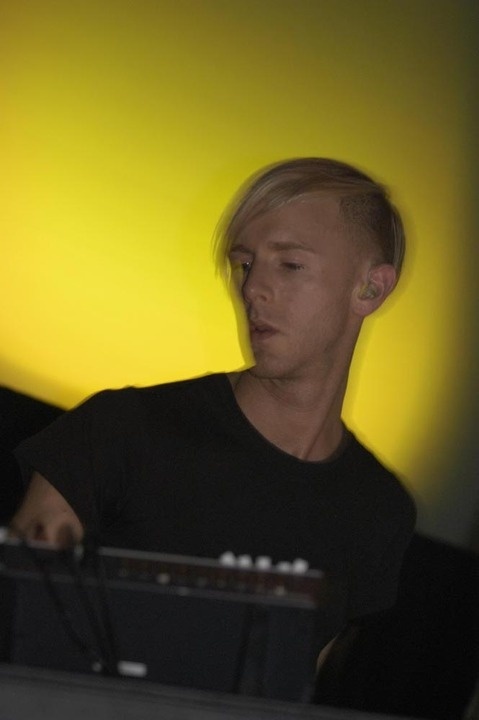 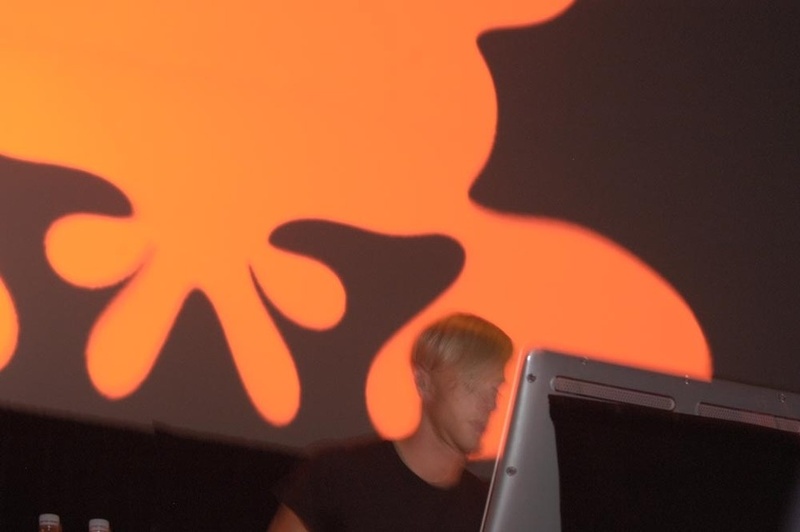 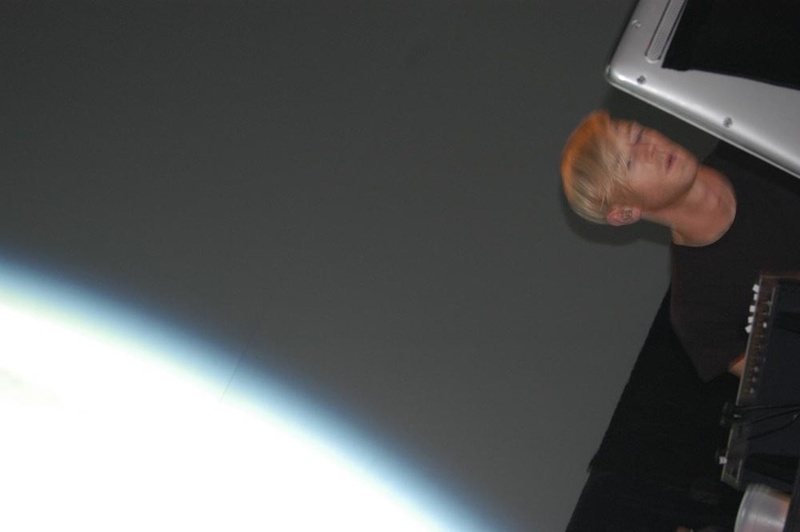 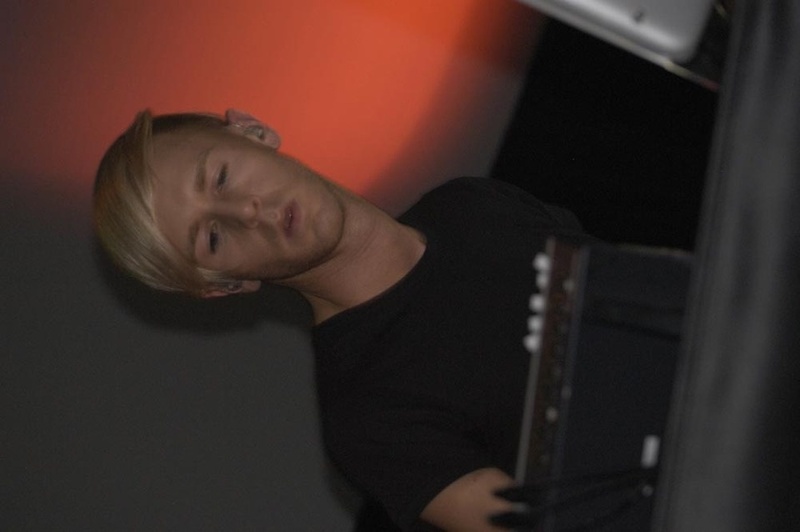 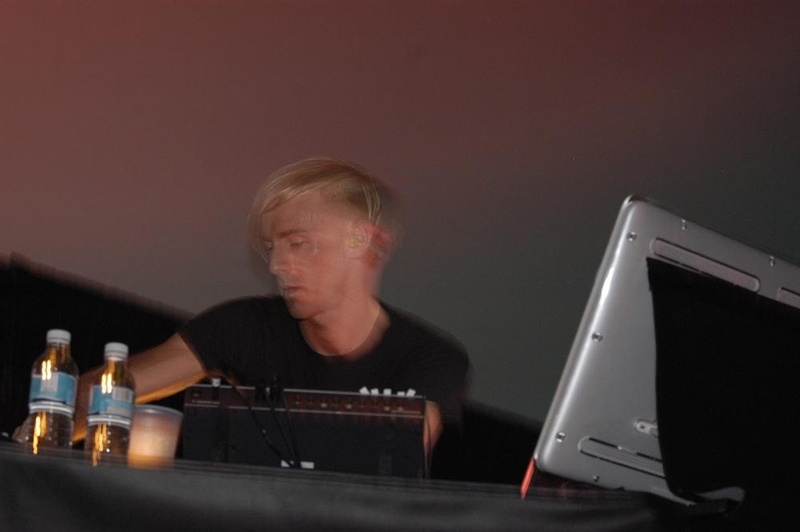 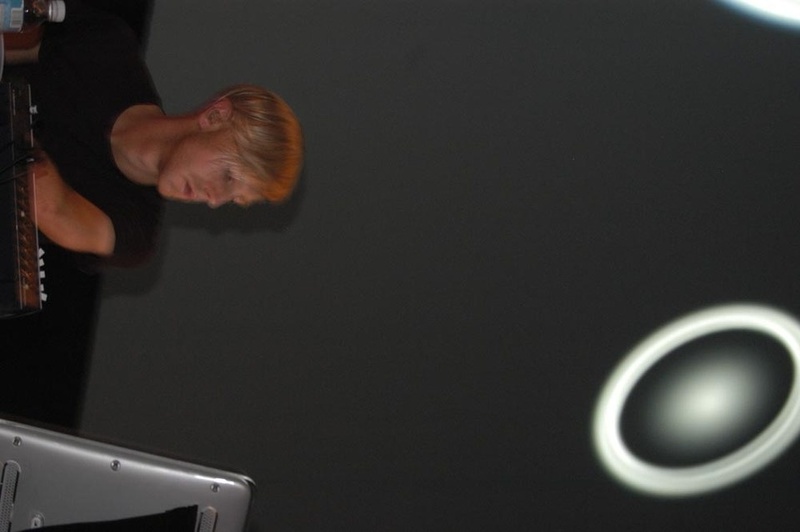 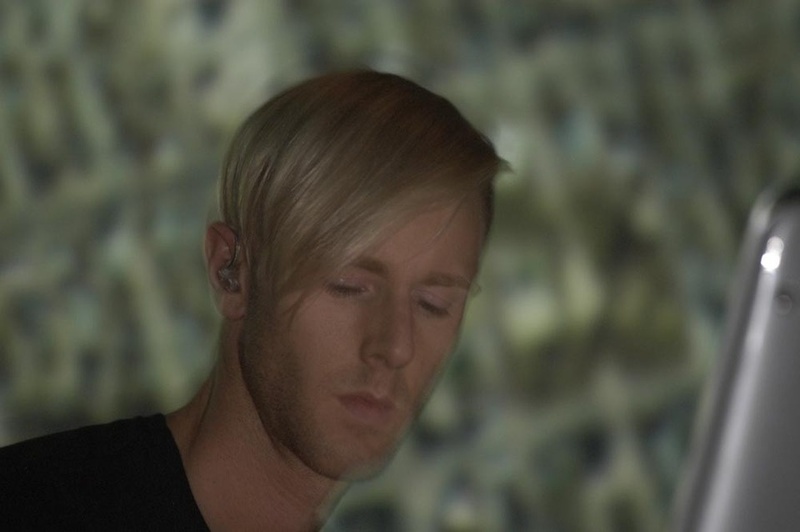 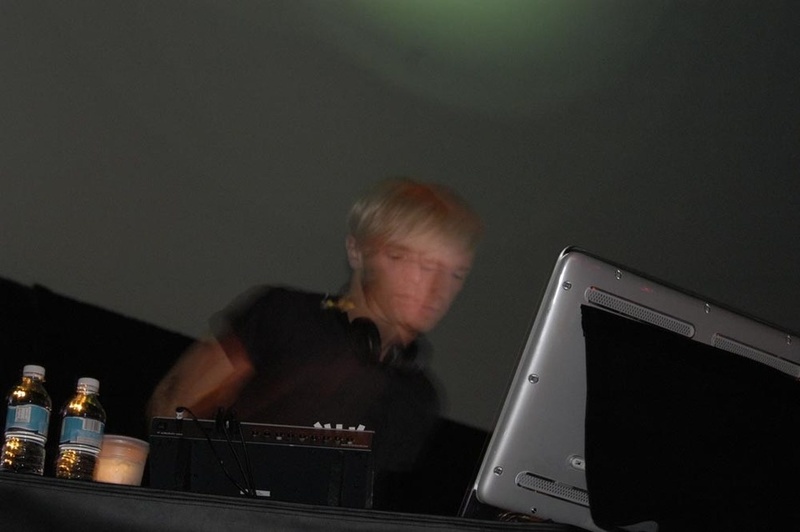 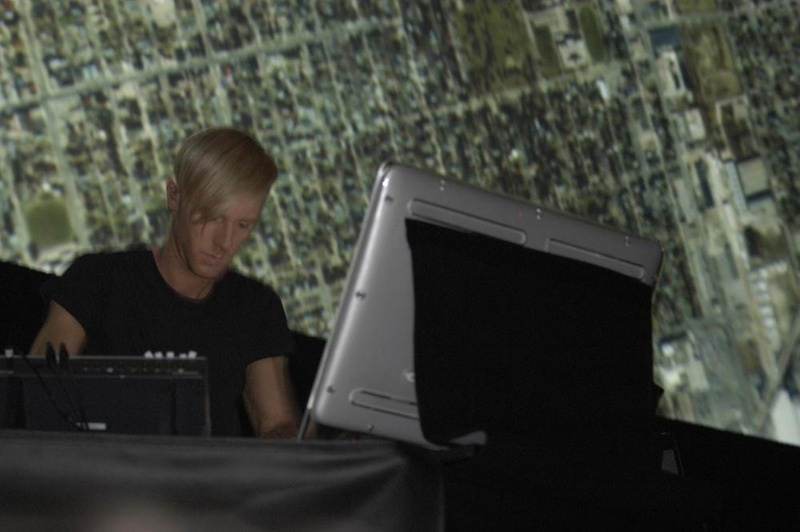 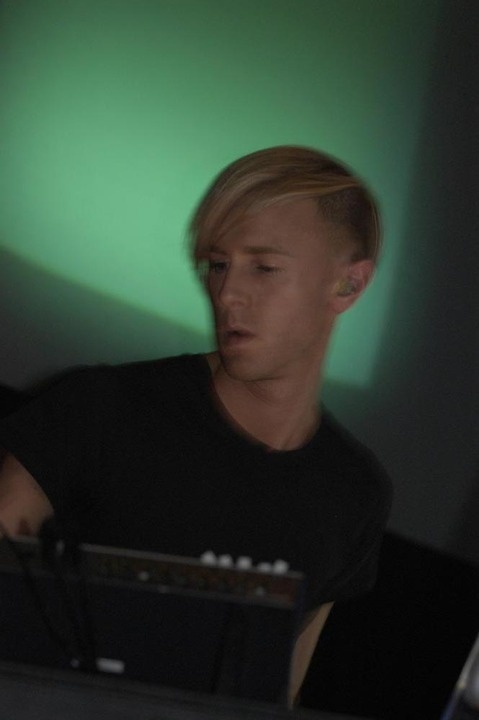 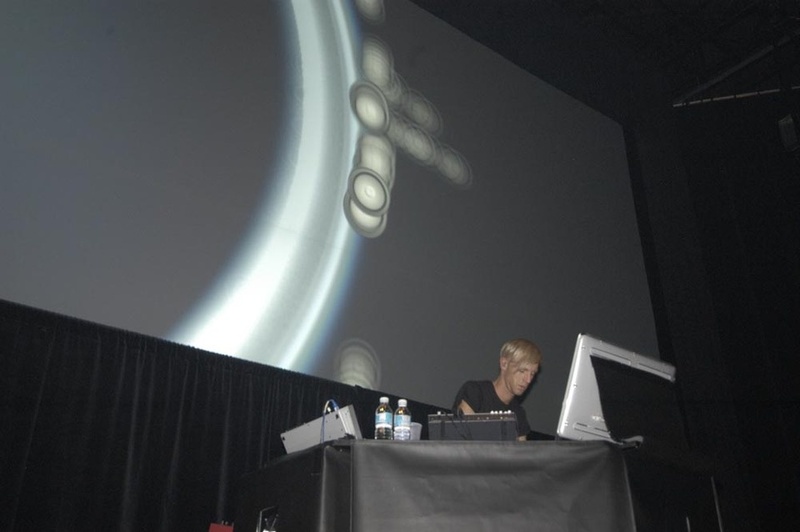 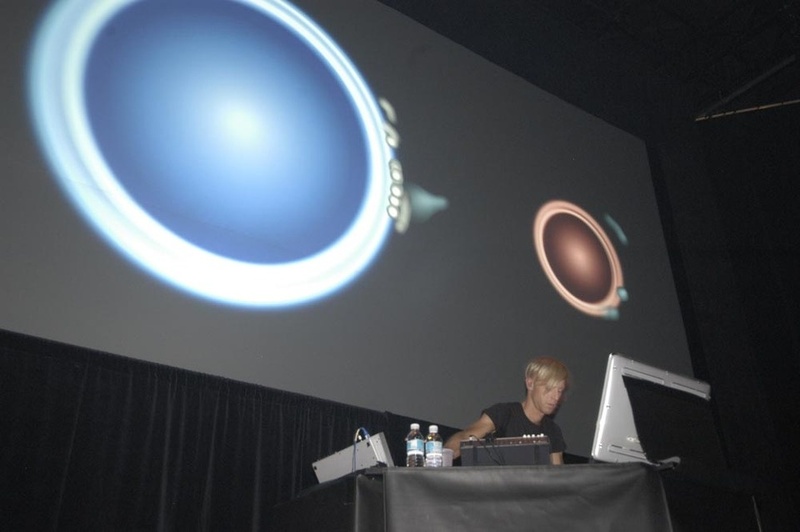 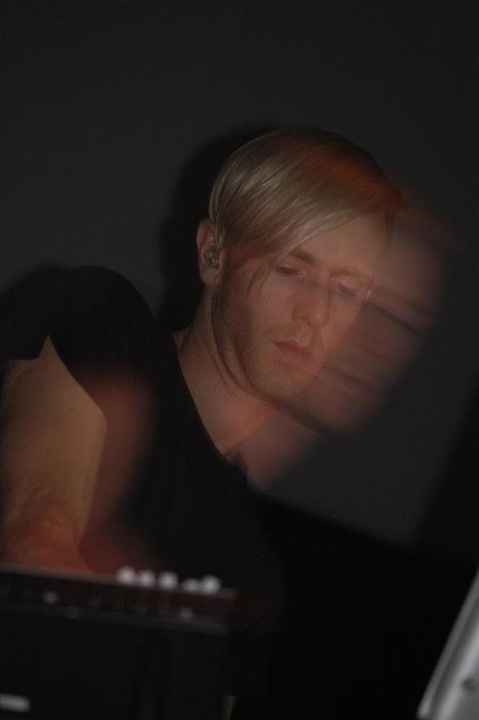 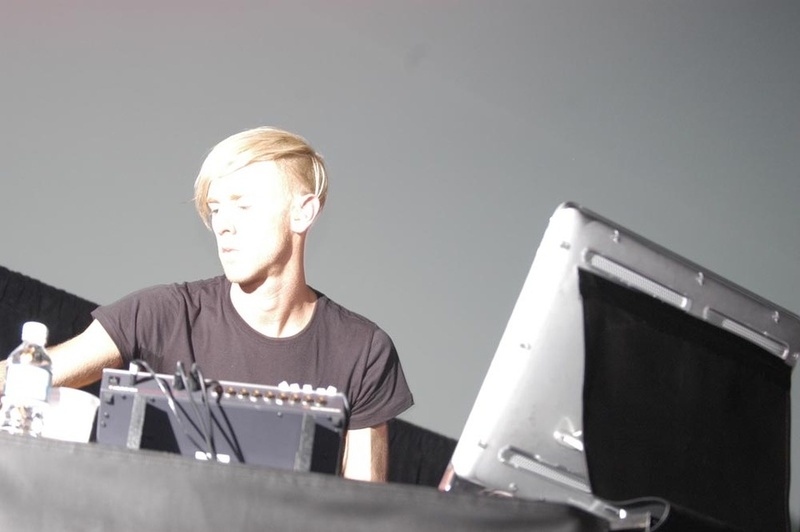 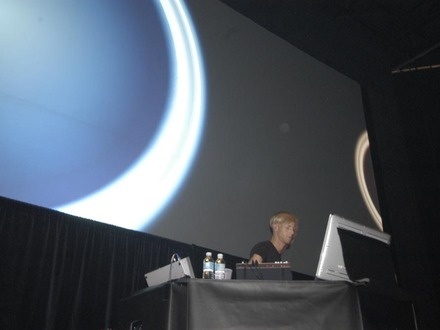 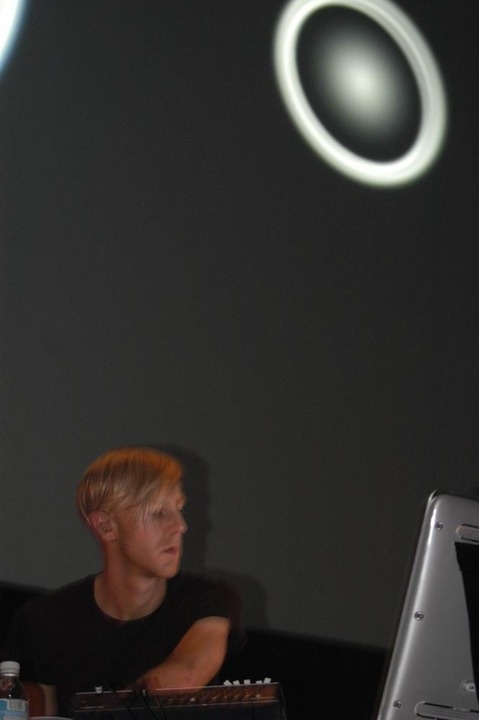 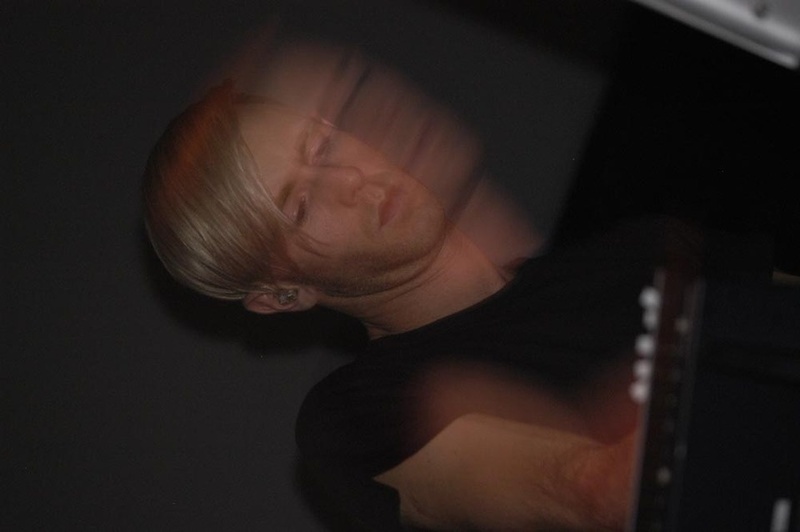 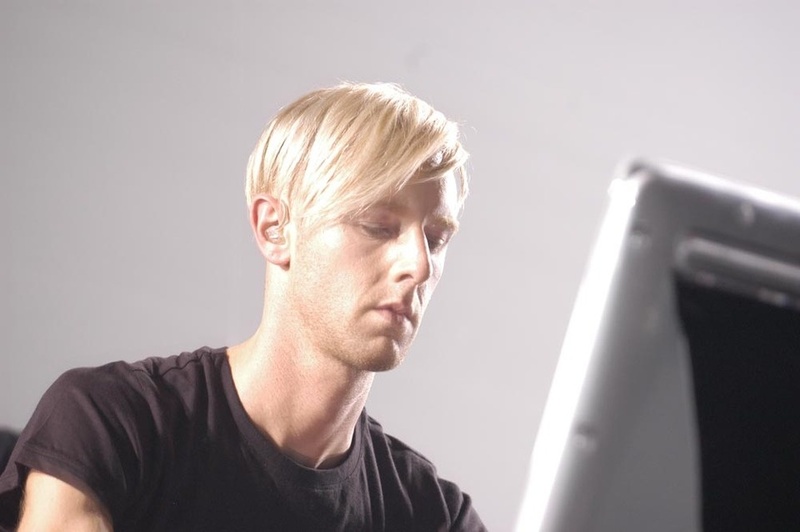 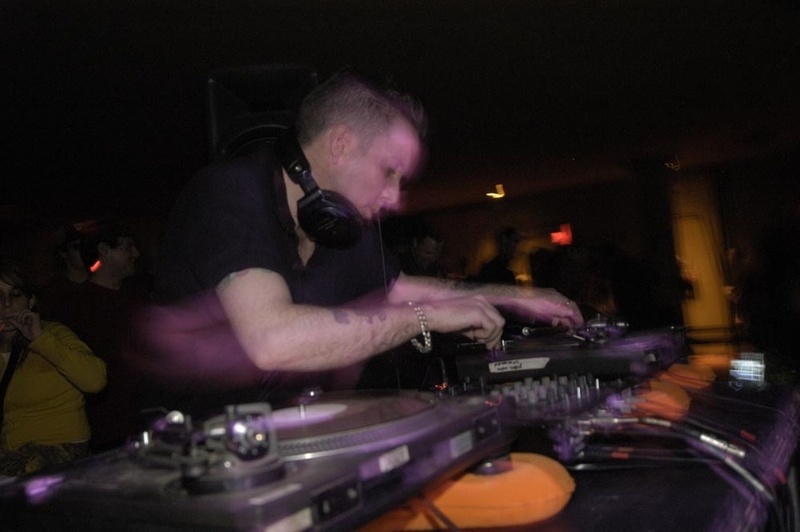 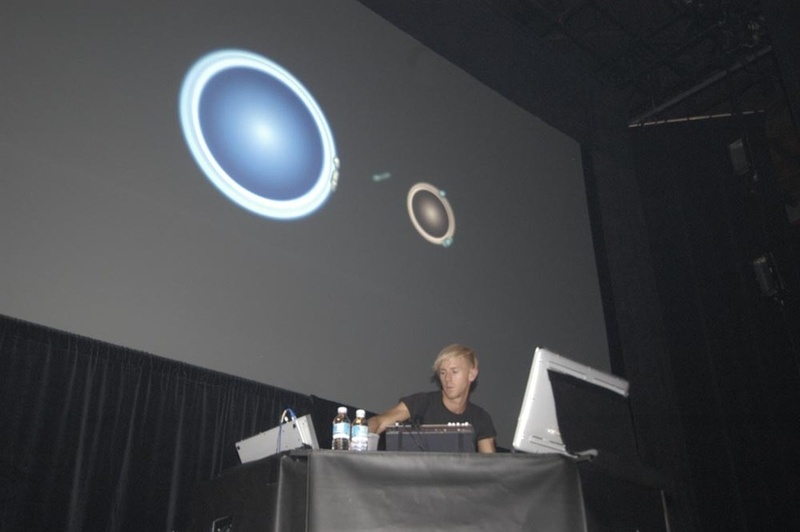 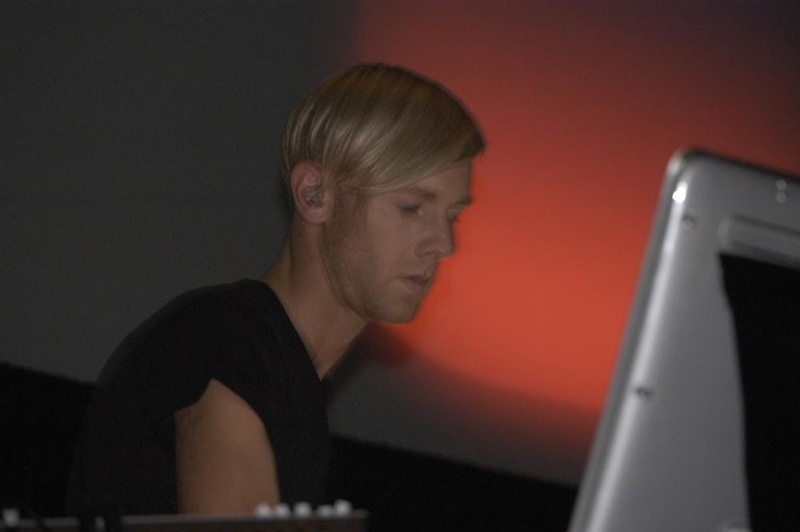 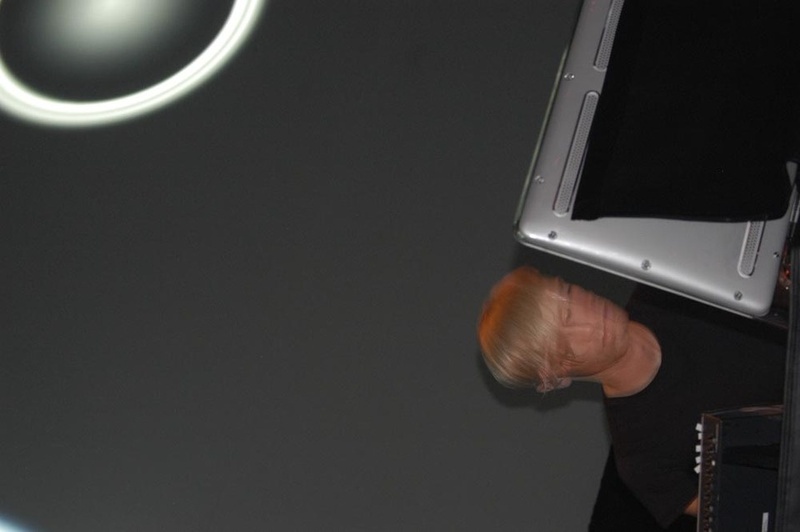 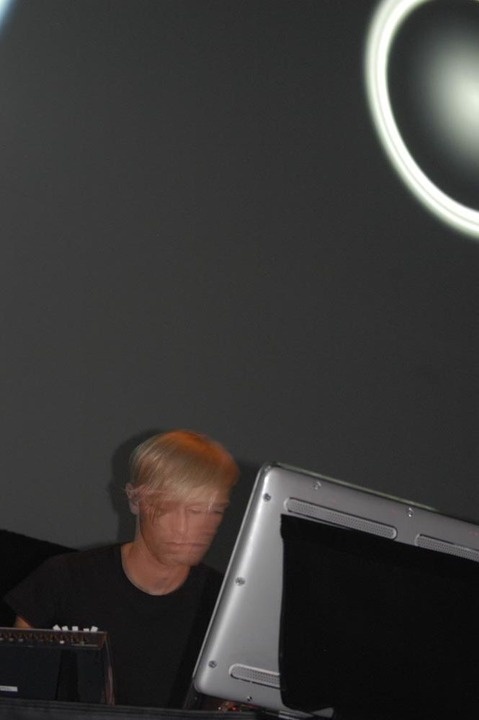 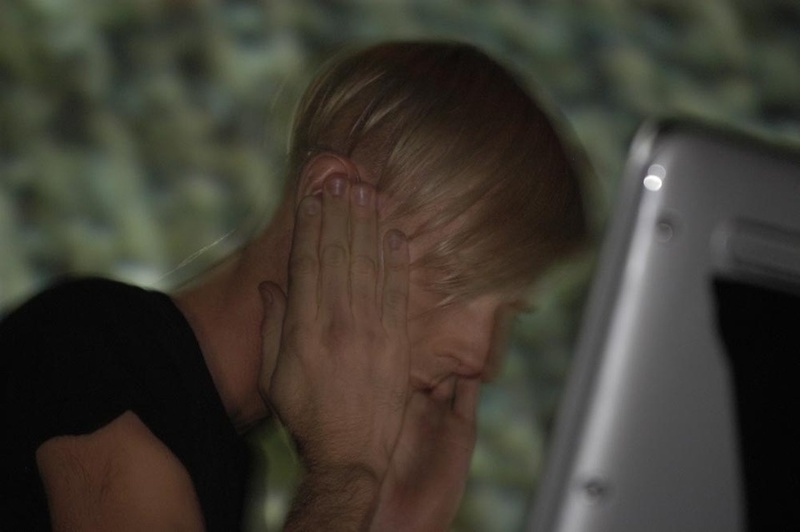 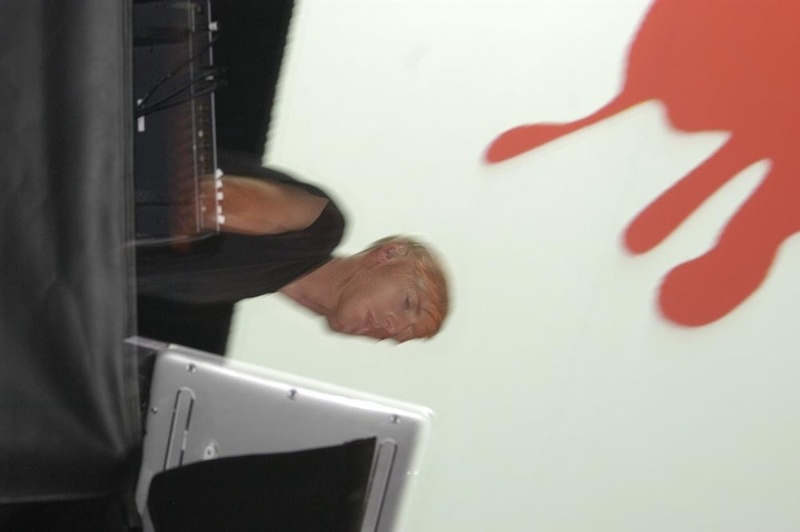 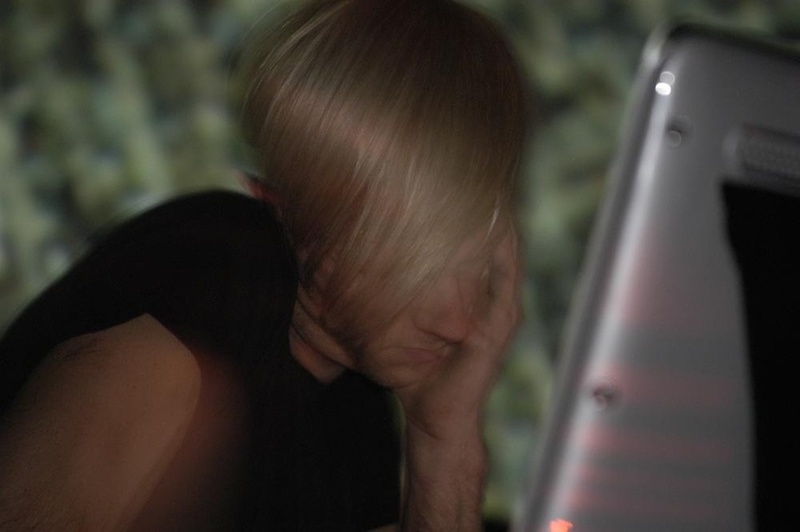 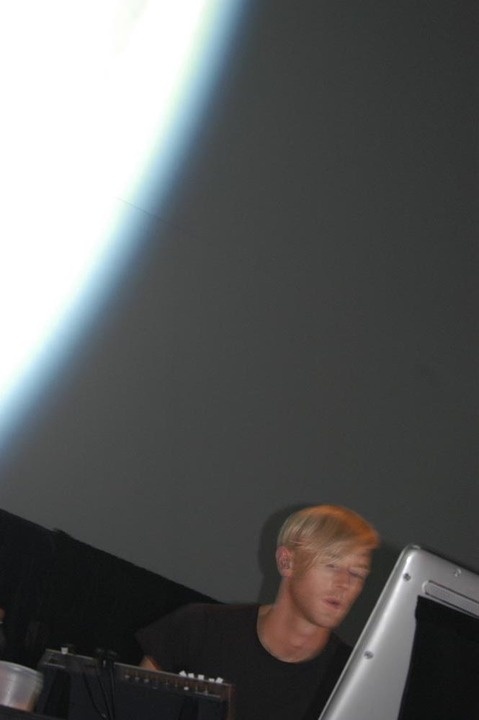 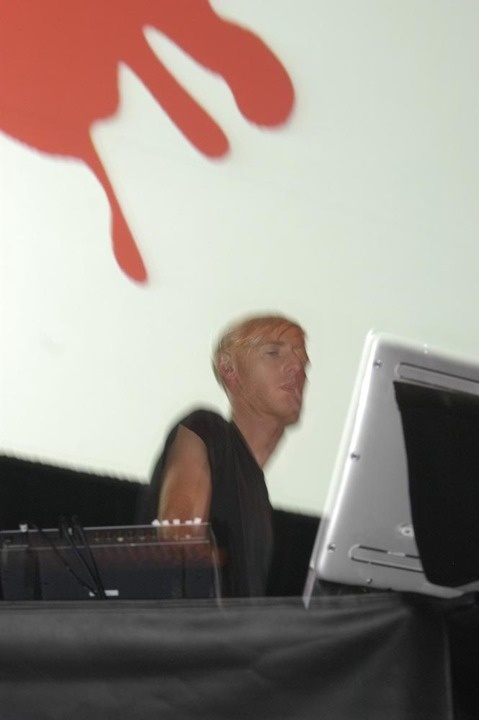 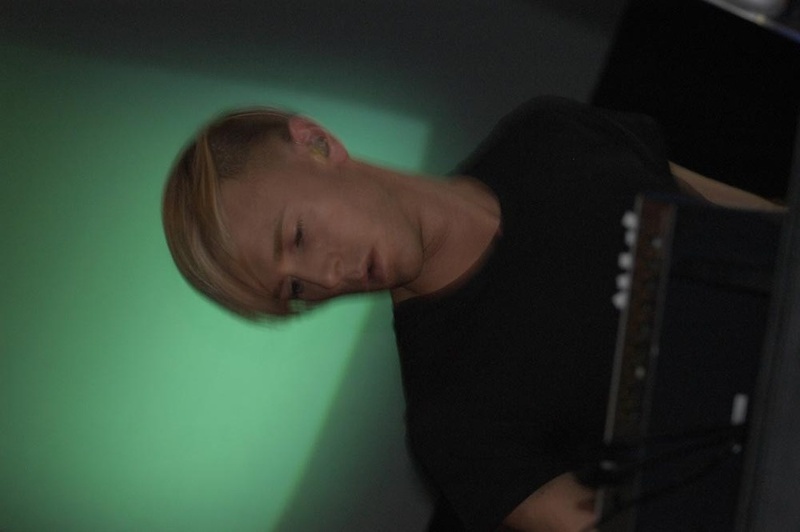 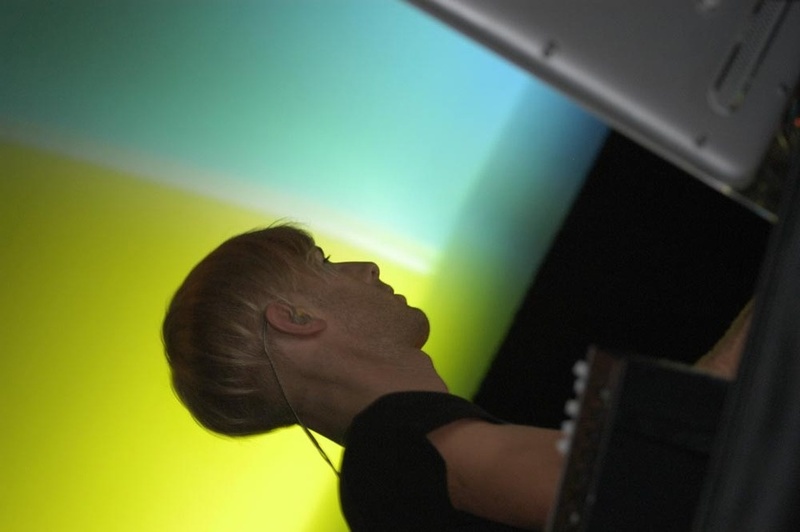 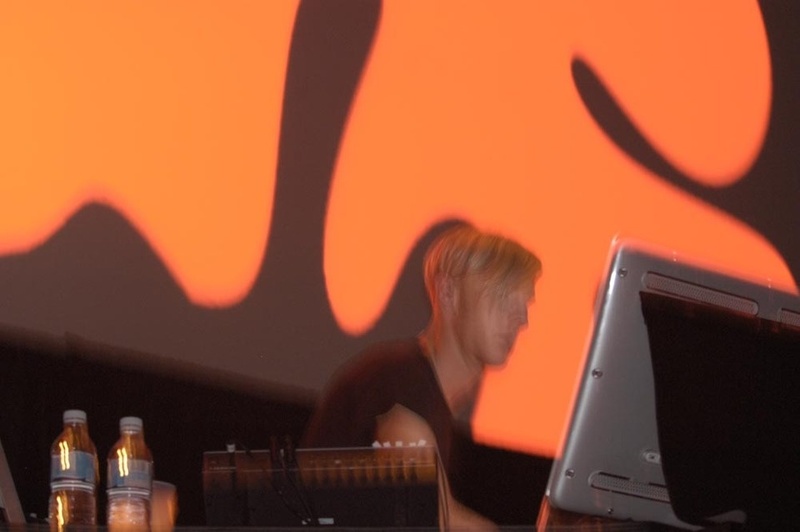 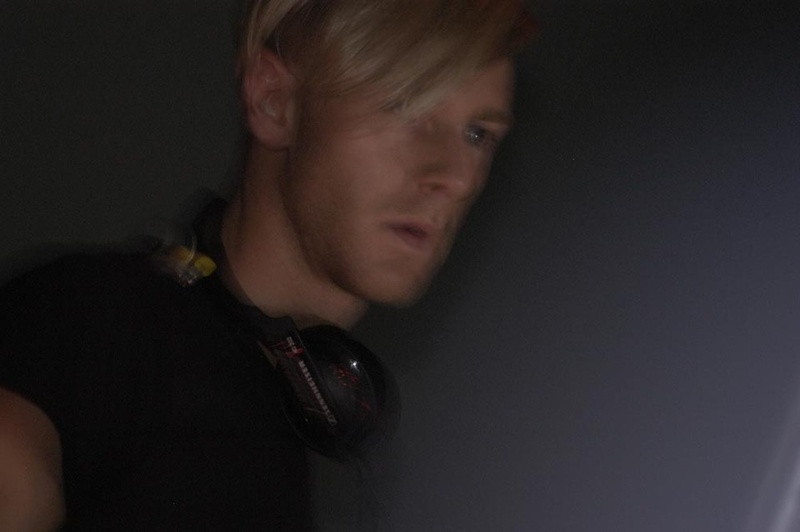 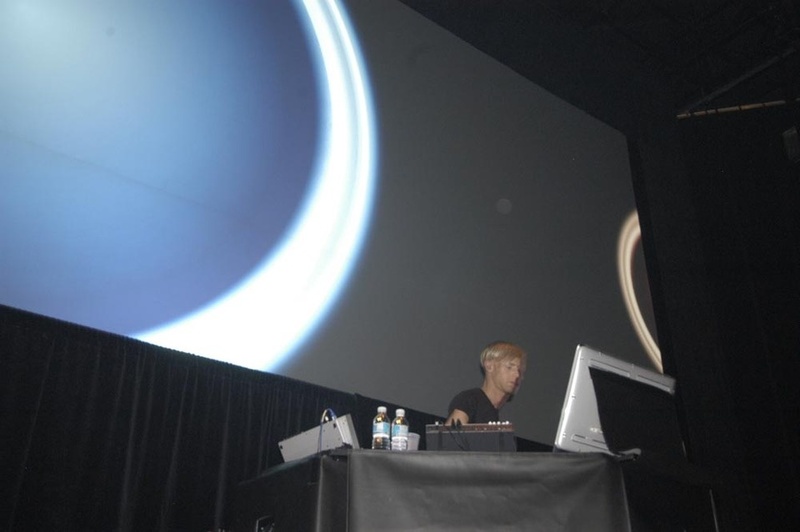 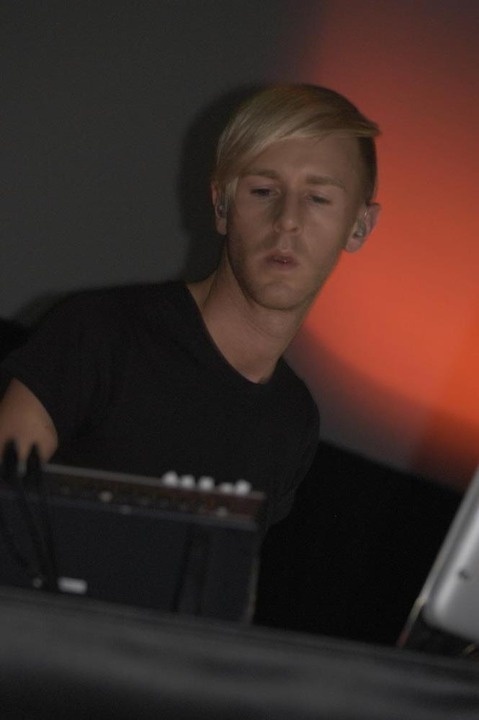 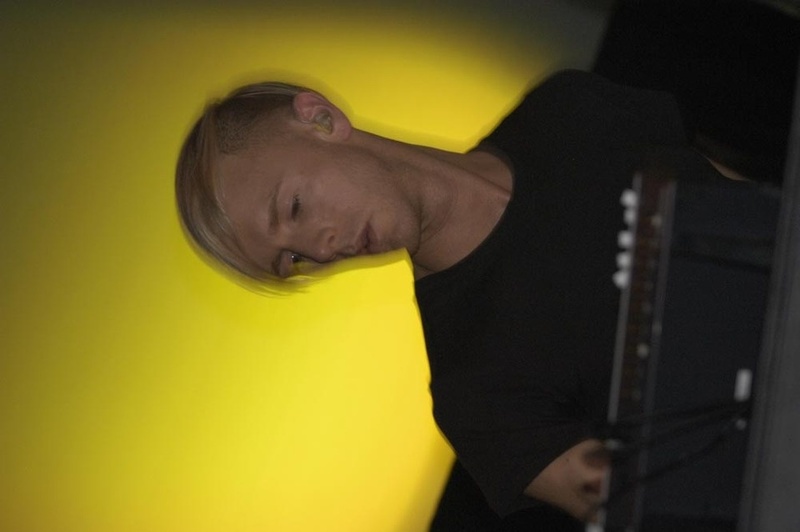 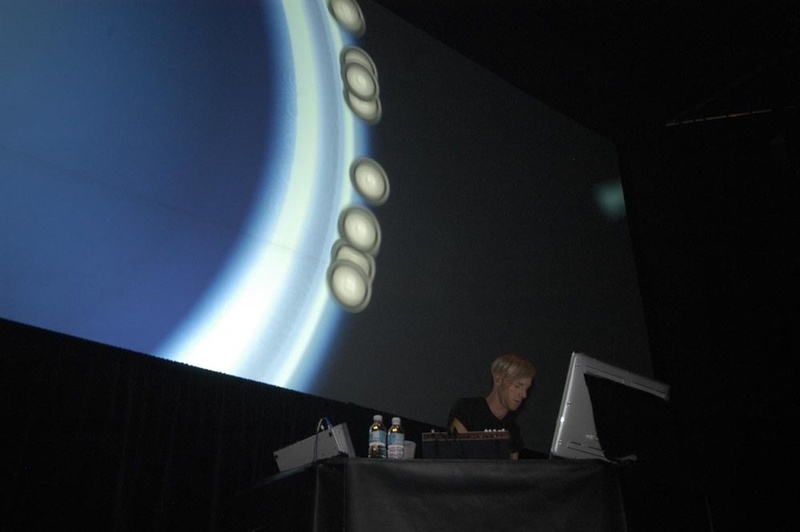 Reaching the audience directly through an immersive environment by giving control of all aspects to the artist has been a chief aim in Hawtin's career, as shown in his "Control" events, his Decks, Efx and 909 series, and his Concept 1 performance at Montreal's FCMM in 1998. 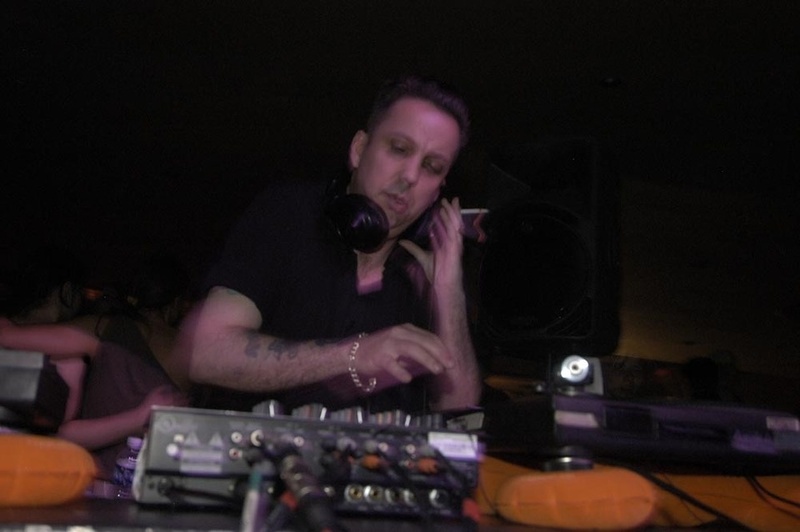 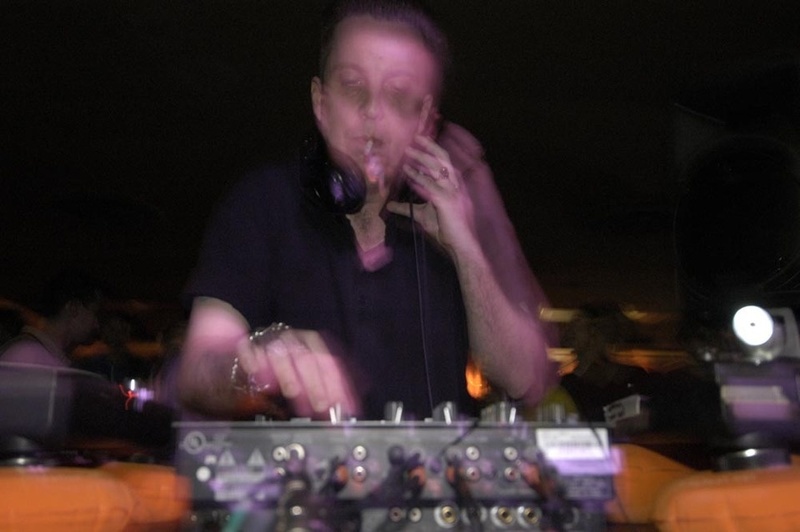 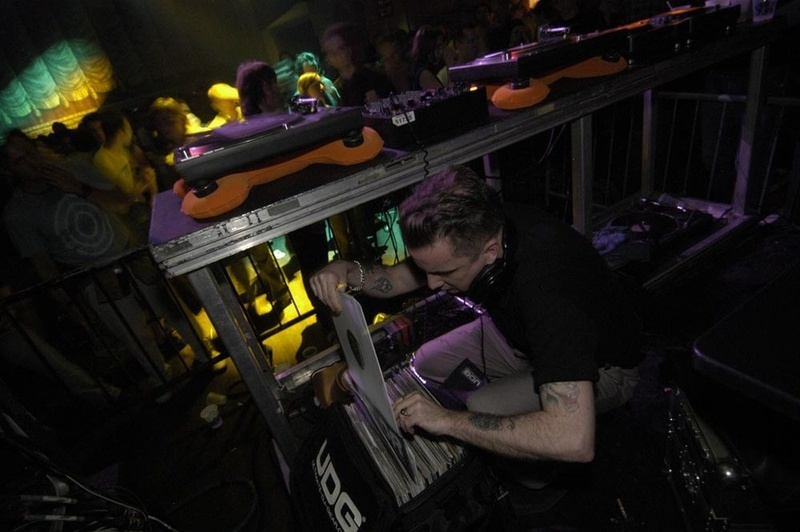 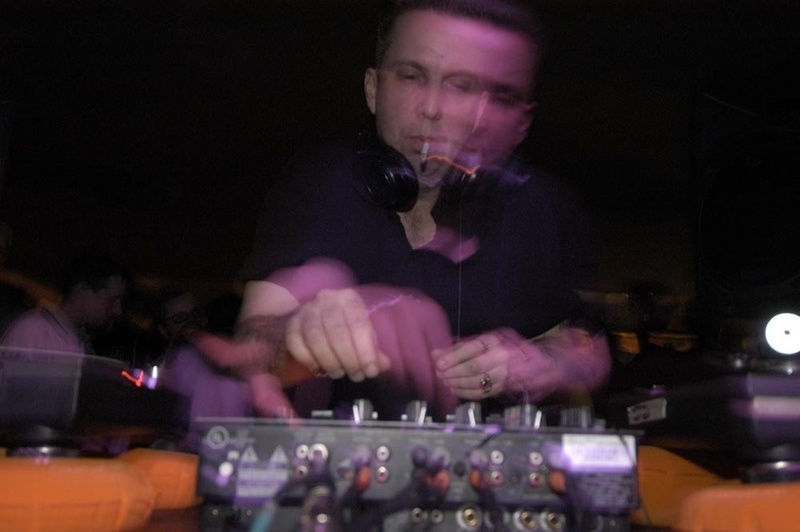 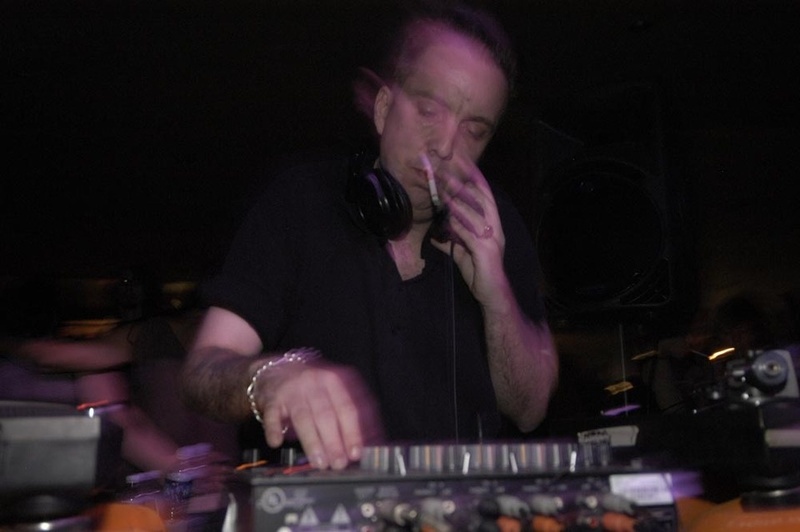 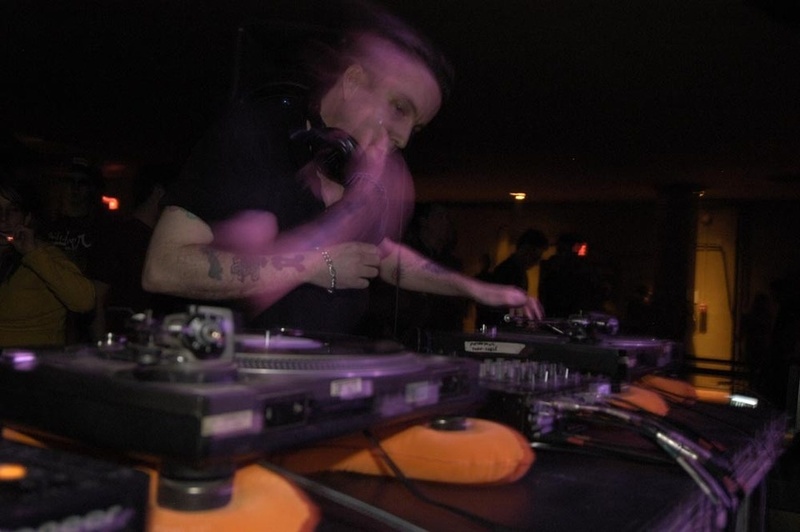 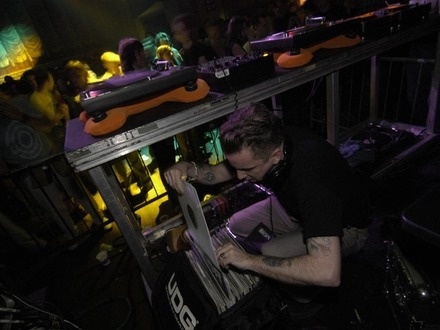 To round out this program and also to portray a true “summit meeting” between artists, Britain’s Andrew Weatherall—one of the most revered innovators of electronic music and member of multiple groups such as Sabres of Paradise and Two Lone Swordsmen, will serve us up one of his legendary turntablist shows.